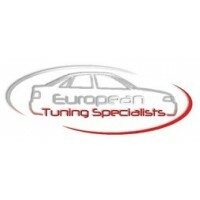 ETS - European Tuning Specialists - High quality replacement parts, performance parts, and tuning solutions for Volkswagen, Audi and Porsche vehicles. 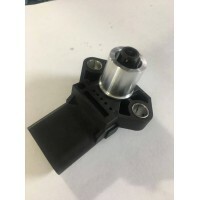 Now includes CNC adapter piece required to properly install the sensor on B5 S4, Audi Allroad 2.7T, ..
~~Stern Pro-Mount Transmission Mount This transmission mount .. 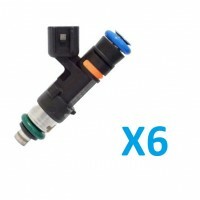 Complete R8 Coil Conversion Upgrade Kit / ICM Delete for Audi B5 S4 and C5 A6 / Allroad 2.7T- ..
A set of 6 authentic Upgraded Bosch EV14 injectors with adapters for your 2.7T application. Please s.. 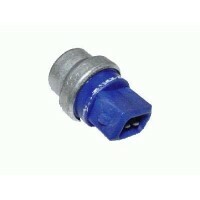 Requires a stock ECU or flashed ecu, NO CHIPPED ECU's! 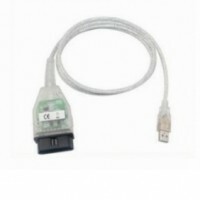 If you have a chipped ECU contact us so we ca.. 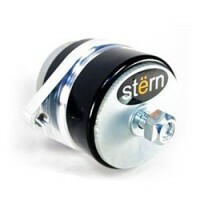 This is a good inexpensive pump for basic stage 3 / E85 setups with lower power levels. Doing ..
OEM Audi S4 A6 2.7T Lower Temperature after run system sensor. This is set to 198 degrees Fahrehheit..
Audi B5 S4 / RS4 / A4 & C5 A6 2.7T Stern Motor Mount Kit ~~This motor mount set is part..
Audi S4 / A6 / 2.7T Spider Hose / Silicone Breather Assembly for Crank CaseReplaces spider hose both.. This is a Private Label kit built by Clutch Masters exclusively for Ringer Racing. Great optio..
B5 Audi S4 2.7T / Audi A6 2.7T / Audi Allroad 2.7T Custom Stage 1 Tuning with Revisions Requires .. 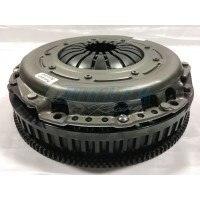 This is OEM equipment on the 225 Audi TT. 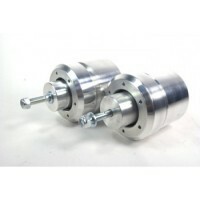 These or our TT diverter valves are great upgrades o..
Bosch RS4 MAF upgrade for B5 Audi S4 / Audi A6 2.7T/ Allroad 2.7T ..
OEM Power Steering Reservoir for 2000-2002 B5 Audi S4 2.7t ..
OEM BERU Audi S4 A6 2.7T Updated Coil Packs Latest Revision Set of (6) ..
Febi Bilstein Control Arm Kit for B5 Audi A4 / S4 Sedan with Steel Uprights ..
OEM Audi S4 / A6 / Allroad 2.7T Valve Cover Gasket Set. This is sold as a set for both sides. ..
Audi S4 / A6 / Allroad 2.7T Cam Chain Tensioner Cylinder 1-3 Side ..
Audi S4 / A6 / Allroad 2.7T Cam Chain Tensioner Cylinder 4-6 Side ..
ETS Level 4 Timing Kit: Audi S4 / Audi A6 / Allroad 2.7t Timing Belt Component Kit. 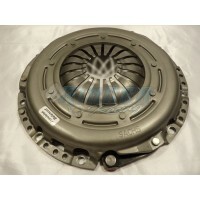 We..
ETS Level 1 Timing Kit: Audi S4 / Audi A6 / Allroad 2.7t Timing Belt Component Kit. 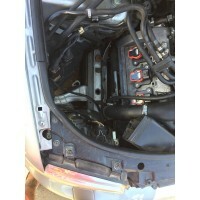 We..
Audi S4 / A6 / Allroad 2.7T Rear Main Seal Plate and Gasket .. 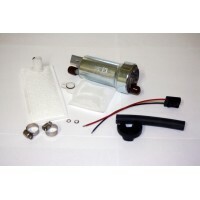 This is our entry level fueling kits that includes our custom remote tune with revisions and flashin..